An Eclectic Ministry is a faith based organization who seeks to pursue the works of God. It all started back, when Bill and Ann Bearden hosted a small production of the story of Christmas on her farm. There were no trained actors, no real sets to speak of, just people of like mind who wanted to present the 'true' story of Christmas and the birth of our Lord and Savior. So they did. As simple as it was, it carried with it the power of The Spirit, and touched lives even then. After a few runs, it faded away, for a time, and was then brought back to life by a former pastor and members of the First Baptist Church of Eclectic. After four years with First Baptist Church of Eclectic, a calling was heard to create an independent unit that would host and maintain the production. This meant that no single church, or organization other than the new parent company would be responsible for the Ministry of An Eclectic Christmas. In 2013 An Eclectic Ministry was created. It was designed as a fully controlled, integrated, auxiliary ministry of the Christian Community. An Eclectic Ministry administers activities, events, biblical teachings, and events for fellowship purposes for those persons or families who choose to participate. 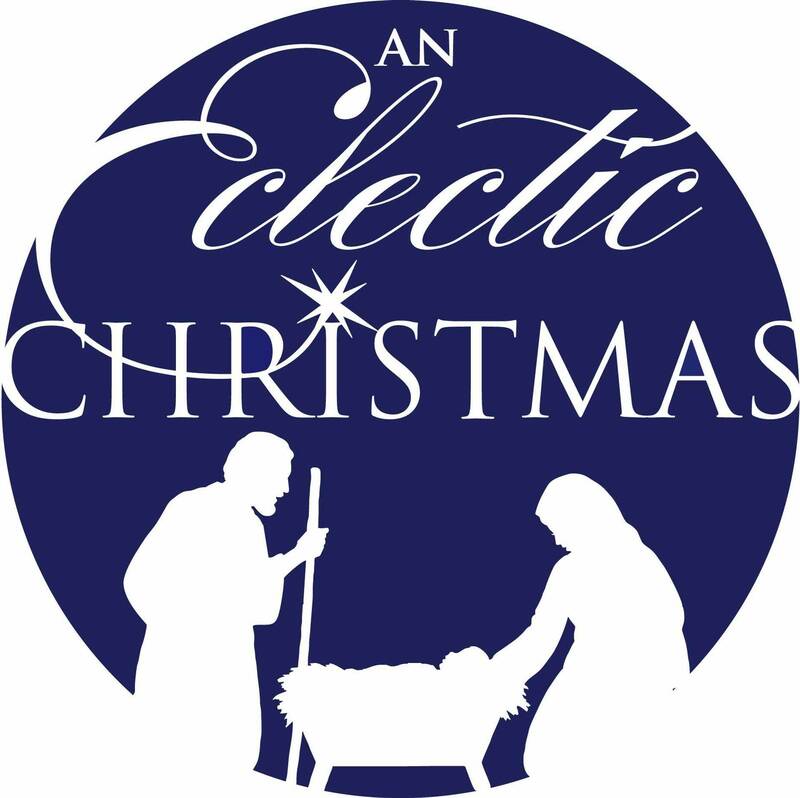 The First Baptist Church of Eclectic released the ministry of An Eclectic Christmas to the newly formed An Eclectic Ministry with the knowledge that its board members and volunteers would remain true to the work and Word of God to continue the ministry on its own path. This organization is built on the dedication of individuals who willingly volunteer to create productions, events, and works in the community, and on the principal that God provides what is necessary to further HIS teaching and the responsibility of soul winning. The saving of one soul is worth any amount of work, dedication, and sacrifice needed. As an all volunteer unit, the mission of An Eclectic Ministry is to promote Christian faith and spiritual growth through a Christ-centered eclectic approach. We accept donations and volunteers from all areas, faiths, and walks of life.